Jobs Ministry of Railways Board June 2015. Copyright The Daily The Tribune Newspaper Pakistan. TCS Service Ambassador Jobs In Pakistan April 2015. Copyright The Daily The News Newspaper Pakistan. 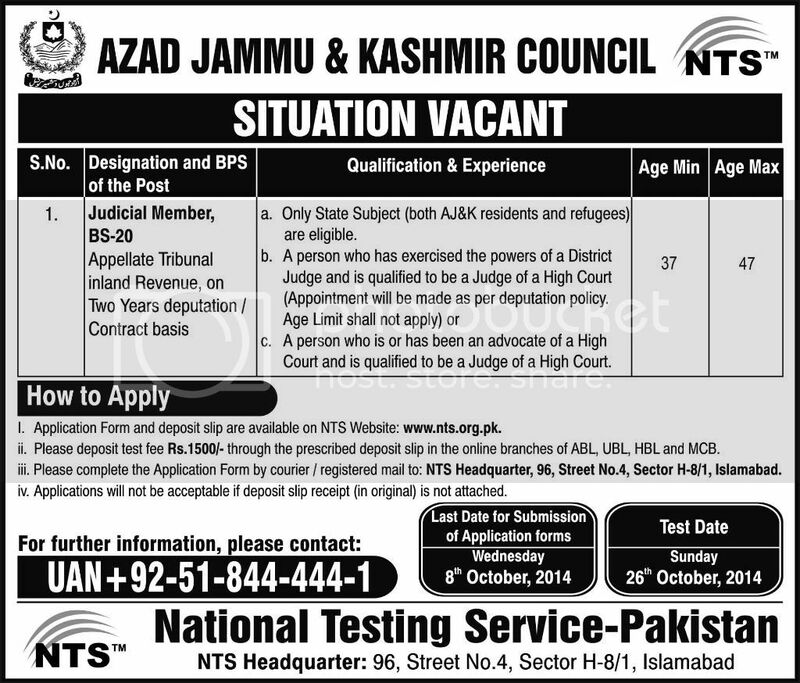 Azad Jammu & Kashmir Council Jobs Sept. 2014. Copyright The Daily The Express Newspaper Pakistan.